There are a many iconic moments in life that to need to be recorded & photographed. The day you’re born – first birthday photography– school formal photos – your 21st birthday photography, but the sweet 16th birthday party in Melbourne has become an unforgettable milestone that you don’t want to miss out on. 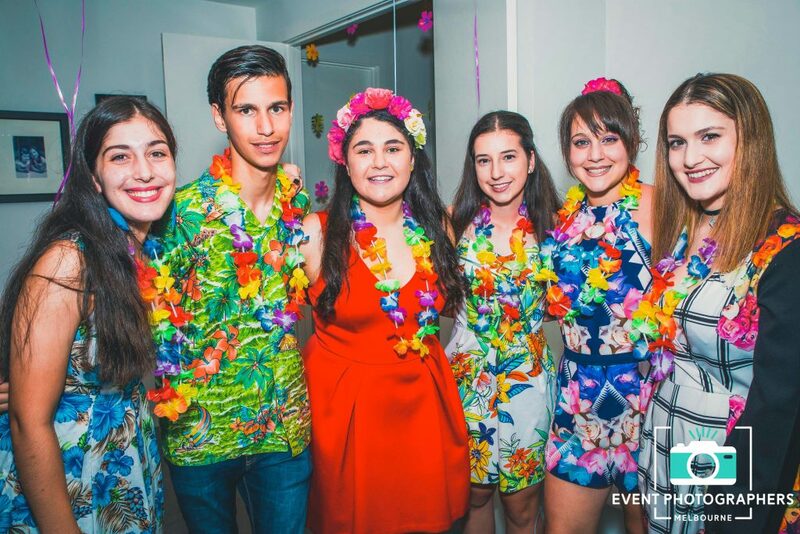 Much like any event in Melbourne, 16th birthday parties can be formal or casual, & can range from a modest party at home with close family to large affairs with a hired photo booth, makeup, hairstyling with lollies & soft drink and all the rest ! The main reason you need to hire a 16th birthday party photographer is to document the special occasion of becoming older and entering a different stage of life and the changes that come with being 16! 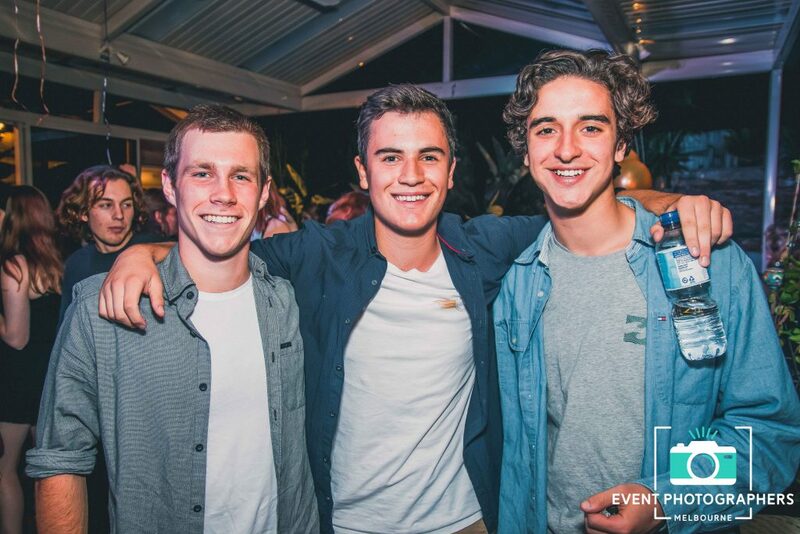 In countries such as Australia and New Zealand, the 16th birthday is eclipsed by a teenager’s 18th birthday celebration, the age at which young people are legally allowed to vote, marry, and consume alcohol – all the good stuff teenagers are looking forward too.. Right? 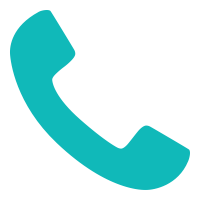 Why You Need Us To Capture Your 16th Birthday? 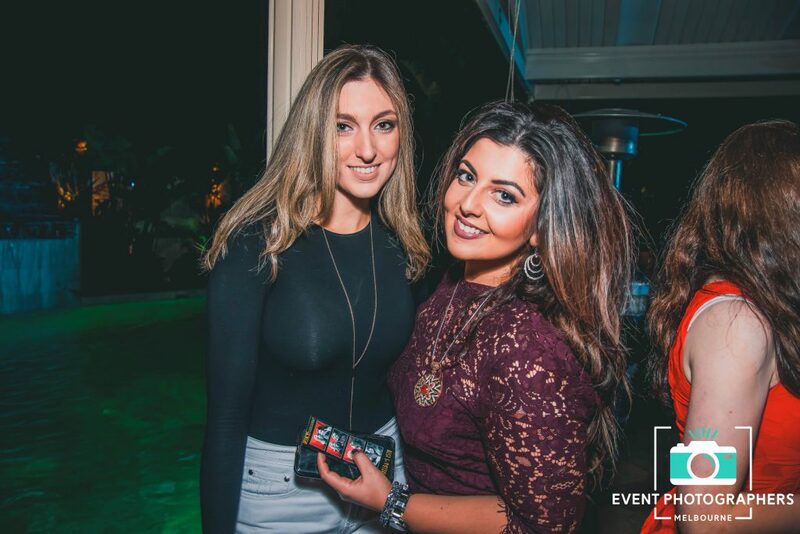 When you hire an event photographer through us, you’ll receive a completely fully post produced and edited photo album of that special night, a party photographer that blends in with the crowd, and most importantly… an incredible solo picture that you can upload as your new display picture! 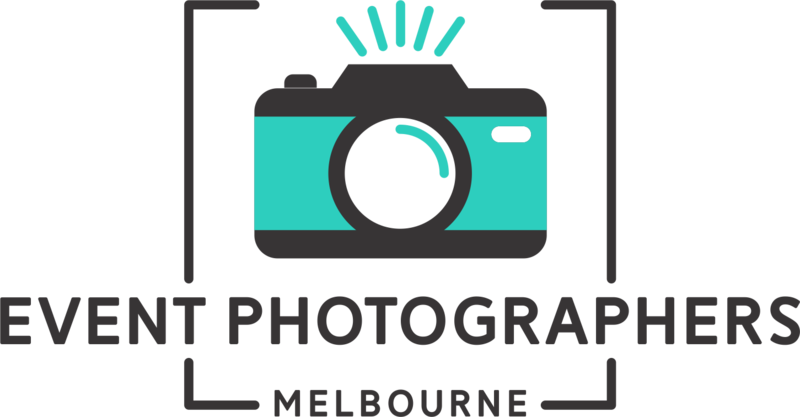 For us at Event Photographers Melbourne, we’re more than your basic photographers. We provide a professional touch in planning your upcoming event and the first-rate equipment to do the event justice, so when you look back at the memories – you’ll remember how it not only was but how it felt being 16. 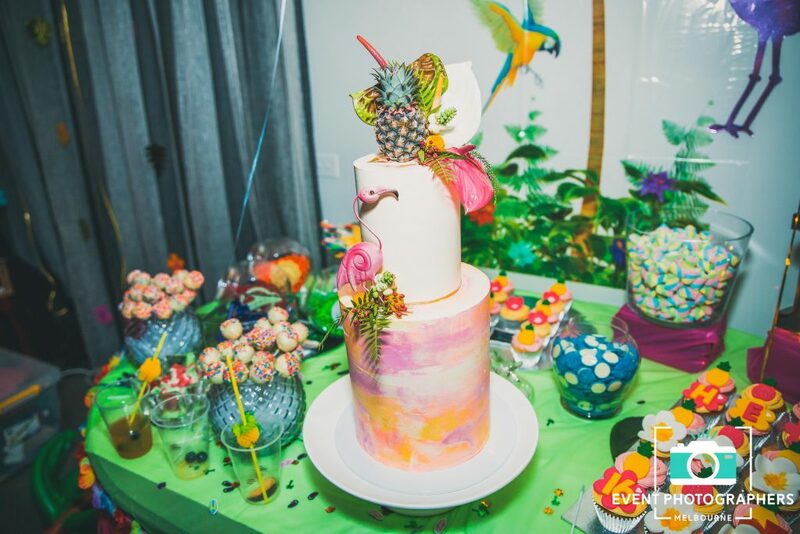 Our photographers are up for the challenge with experience from all sorts of birthday parties, weddings & engagement parties which means we will ensure every fantastic detail is captured to pour over for many years to come. We Want To Photograph You In All Your Glory! Don’t leave your next party photographer to be your uncle, or event worse… your MUM! We’ve heard it all before, “We have a family photographer for the night”. Common’ Mum, Uncle Bob is 50, and we are just 16! We are about building close relationships with all our customers and love to see them grow from your 18th, 21st, 30th, 40th & 50th! If your not sure about us, being 16 is the perfect excuse to test us out and hire us for your upcoming 21st birthday, or we could even be your school formal photographer? Check out our photo gallery to see our work overall and contact us to book our event photographers at your next event!